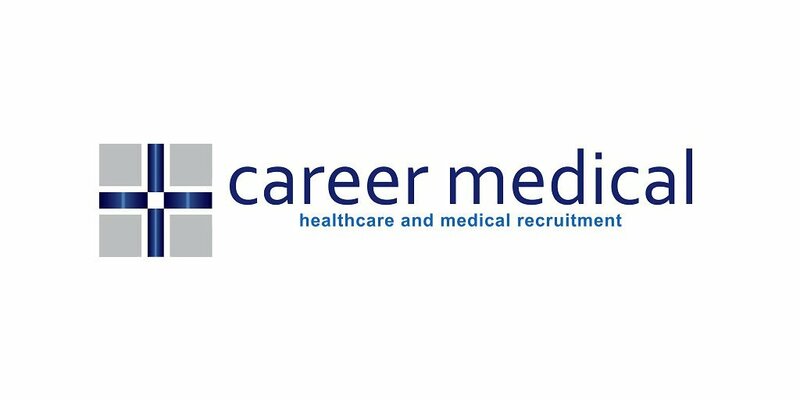 Career Medical is currently seeking Clinical Coder on Permanent Fulltime basis for a reputed hospital based at Buderim, Queensland. Located in leady Buderim, the Hospital is one of the largest private hospitals on the coast. This facility is in a prime location for those seeking a sea change, and a healthy work life balance! The Sunshine Coast, a fast growing hub north of Brisbane, offers a wide array of beaches, schools, restaurants, cafe's and family friendly activities and facilities to suit all tastes! With scores of beautiful beaches located on your doorstep the Sunshine Coast is one of the greatest locations to live in Australia! The Hospital has grown to be one of the coasts largest private hospitals committed to improving the health and well-being of its community. With dedication to the health of the patients, the latest technology, a wide range of highly qualified specialists and cutting edge diagnostic services, it’s no wonder this facility is rated as one of the best hospitals in Australia. 5 years’ experience in an advanced or senior coding role. Sound knowledge of casemix implications and requirements. If this sounds like you and you're ready to start a new, exciting role... or maybe you'd just like to complement your existing role with additional hours, please forward your resume to Shivli Bhatnagar at recruitment@careermedical.com.au or if you would like to have a confidential discussion on the opportunity then you may call Shivli at 0282348989.